How to find these places…. I’ve got to admit, this didn’t seem like the luckiest expedition ever. There was a flurry of snow as we left, with everything that we needed for the day piled on the buggy. And then I crashed the buggy and the wheel came off. Darn. 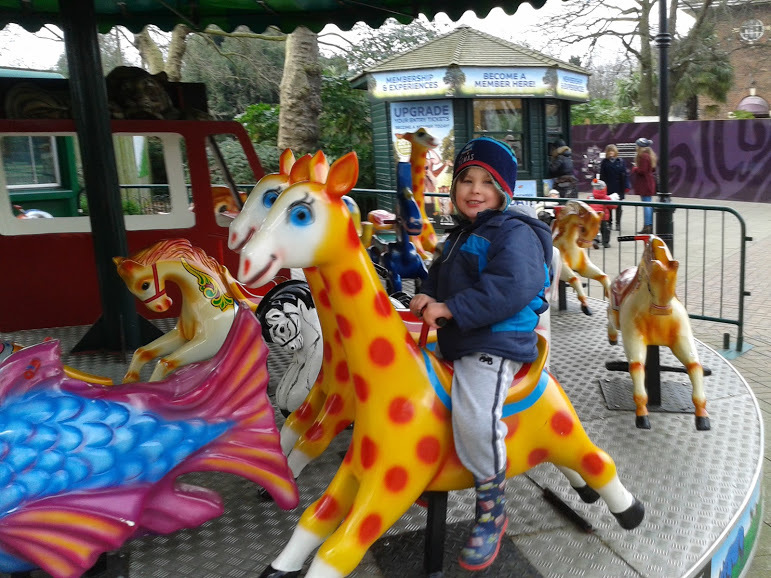 The zoo is one of those places that really requires a buggy – there’s a lot of walking, both from the tube to the zoo and then around the zoo all day. Roo often scoots around the place nowadays, but the zoo was one trip we needed the buggy for. Ah well, we were going without. I didn’t care that it was snowing and that Nathan and I were both loaded like pack-horses (do they have pack-horses in the zoo? Could they carry our stuff?). I didn’t care that Reuben would be horribly grouchy by the end of the day after so much walking. It was my birthday and we were off to the zoo. And we got there. Just about. Reuben’s legs were “aching”, but as soon as we got there he got the first of several second winds and jumped around excitedly. 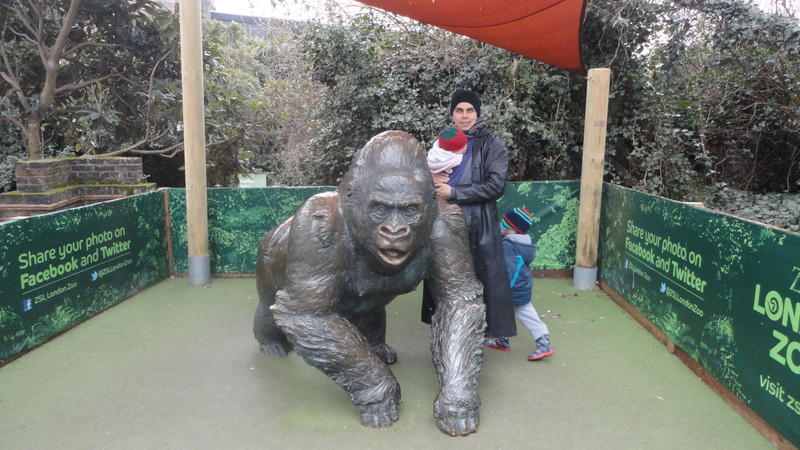 We posed for a photo with Guy the Gorilla, resides in primate splendour underneath his own little canopy. 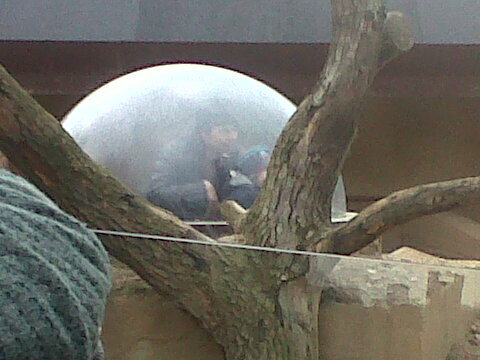 The real Guy lives in the Natural History Museum, also in primate splendour. No idea if he has a canopy or not. Then we went to the reptile house to warm up a little. You may have guessed, from the fact that my facts are more factual than usual, that I was with someone more fact-minded than myself. And I was! 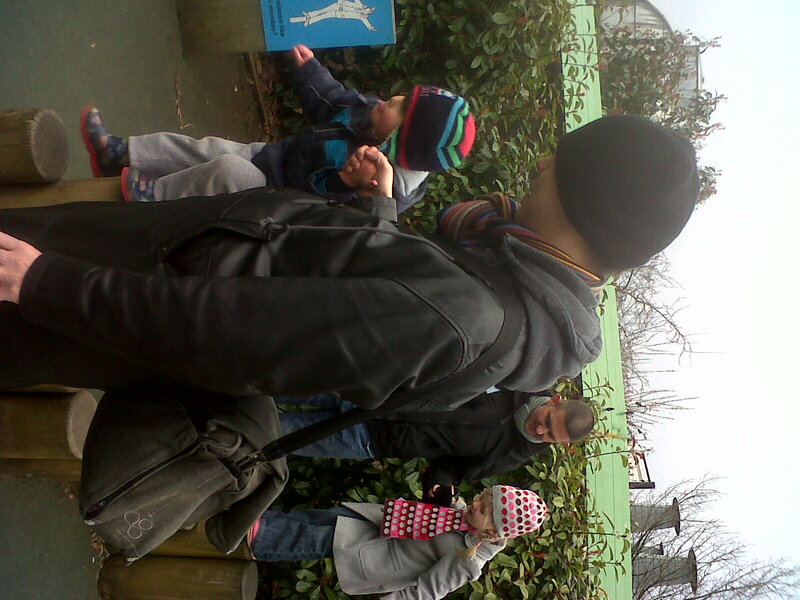 My friend goes by the name of @zsllondonzoo (he had cruel parents) and he was giving us a guided tour. 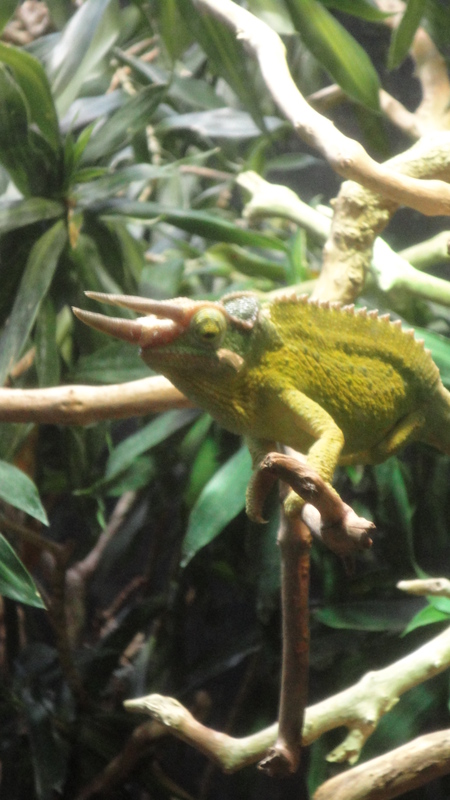 He introduced us to all the reptiles, including this posey Jackson’s chameleon. 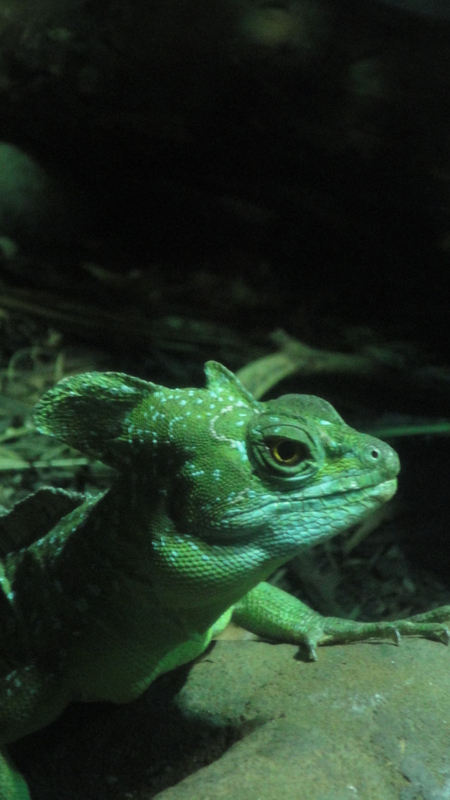 Reuben was very excited about him cause he’d read about magic chameleons in his school books. And this was both impressive and magic. He really was quite hard to spot. If I told you about every animal we saw, this would be the longest post ever written by anyone. 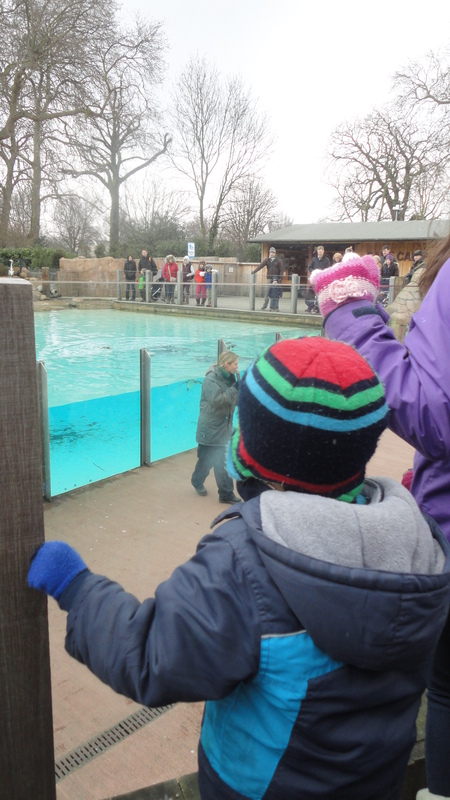 So, let’s skip to the penguin show, as Reuben was keen to do (all through the reptiles and subsequent toilet visit, he kept up a chant of “I want to see the penguins! I want to see the penguins!”). So, we went to see the penguins. They were cool. Through the glass-sided pool you could see them swimming about and diving. It was like being in the Gup-A with Dashi during the Great Penguin Race. Roo enjoyed the talk, but was a bit jealous that another small boy got to dress up like a penguin and he didn’t. And then he got very jealous when my friend Martin (NOT our guide, just a hanger-on) stole his scooter. In other words, Martin, sod off and find your own scooter. While we’re Martin-bashing, I’d like to point out that he also propositioned my 10-year-old niece at my wedding (not quite as bad as it sounds). For that reason, and many others, we told him he wasn’t allowed to talk much for the rest of the day. So, back to the zoo. We went through the butterfly tunnel (looks like a bouncy castle but isn’t) and to the B.U.G.S. house, which has a lot of insects and a few aquarium-y bits. Roo wasn’t bothered about the insects, but liked looking at the fish and anemones. He also got very attached to a rock he was sitting on and sobbed when we made him leave. “I want to go back to my roooooooooccccccckkkkkk” he said. Or something like that. We decided that he needed lunch but one the way he spotted a carousel. So he did. Then we moved to the temporary restaurant (the main restaurant is being renovated) and had some burgers and chips and a kids pack. The food wasn’t amazing or particularly cheap, but it was the kind of price you’d expect at a museum and the kids pack was good value (5 items, including sandwich and posh juice plus crayons). It was also packed, which was surprising seeing as there was practically no-one else out there wandering about in the snow. Maybe they were all hiding in there all day. By now, Reuben was getting VERY grouchy and tired. I was getting a little grouchy and tired, having lugged several bags around all day. He kept demanding animals, making us walk miles to find them and then taking one look and asking for something else. He was pretty impressed by the giraffes though. I was pretty impressed that they came outside to poo and then went back into their nice warm home. Sensible giraffes! We made a quick trip to the aquarium to see the seahorses in love (a new feature) and the endangered fish that now only exist in the zoo. Then it was time to take a very tired boy home. 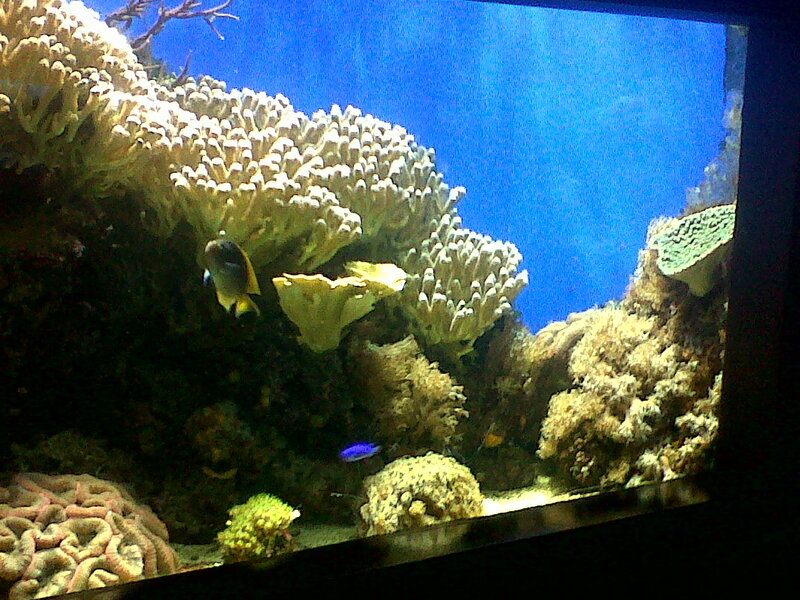 VERDICT: It’s a very famous zoo for a reason – lots to see and do. There’s also a play area for kids, but I was a bit too cold to let Roo on it. Also, there was a facility to hire pushchairs which we probably should have used, but it was interesting to see how we coped without one! 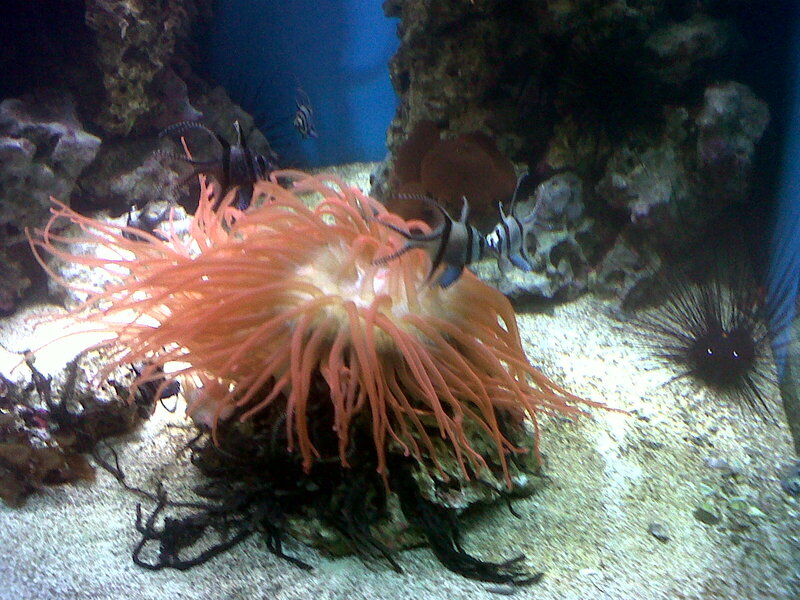 This entry was posted in Food in cages! Walking around! Or maybe some alpacas! 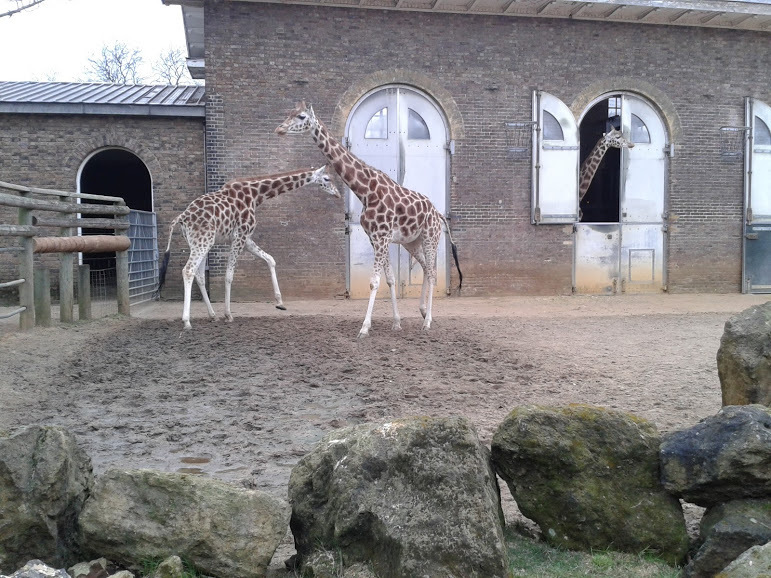 (Farms and zoos) and tagged animals, cafes, carousel, Central London, fish, giraffes, monkeys, penguins. Bookmark the permalink. 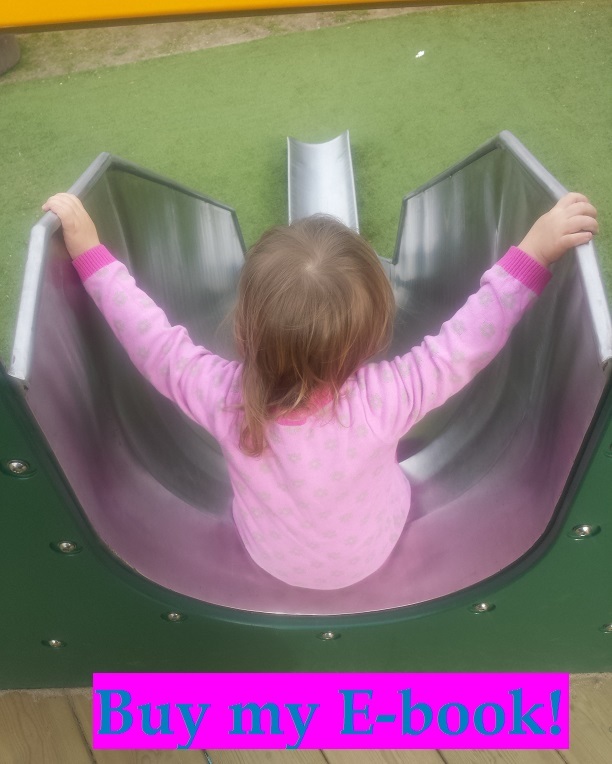 Follow London With a Toddler's board Paddling Pools and Waterplay on Pinterest. Facts! And facts are important! What I suppose you'd call "tips"…. ?